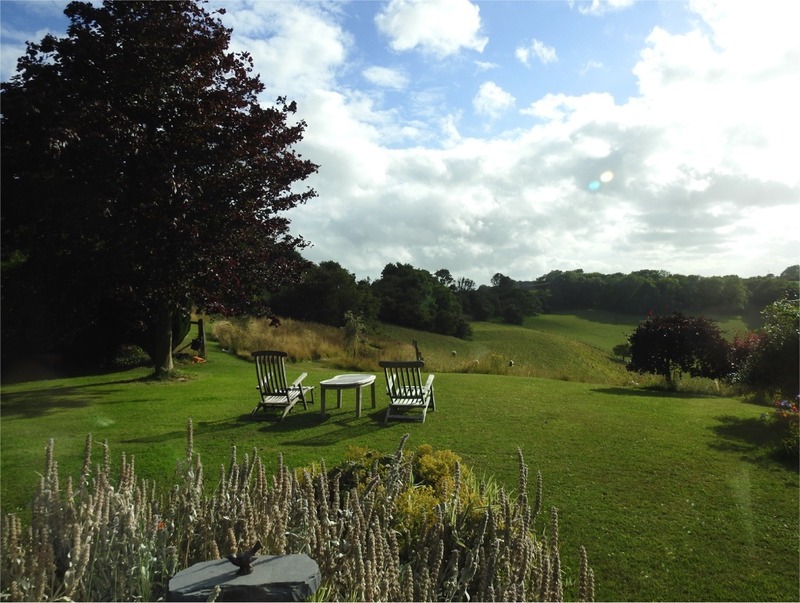 Rest, relax and rejuvenate at our countryside escape. 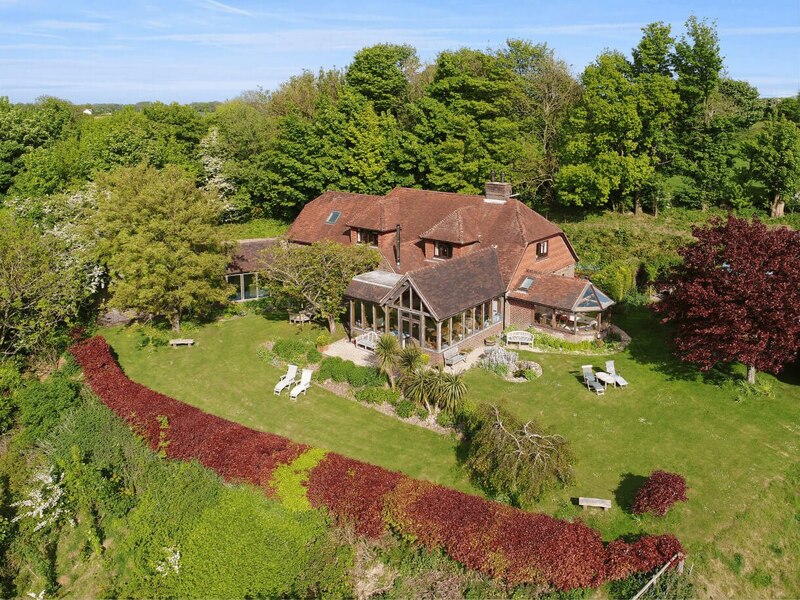 Alkham Court Farmhouse Bed and Breakfast is an award winning 5*star Bed and Breakfast in Kent. Our farmhouse is specifically designed to ensure that during your stay you rest, relax, and rejuvenate. From individually designed luxurious rooms, food that is locally produced and home cooked, to a beautifully located hot tub, we make sure you have everything you need for that perfect break. We are set within Alkham, an Area of Outstanding Natural Beauty and only a couple of miles from the coast which means there’s plenty to do and much to admire when you visit us. From our doorstep, you can discover the White Cliffs of Dover (10 minutes), Canterbury Cathedral (20 minutes), or take a walk around our beautiful Alkham Valley and experience the best of Kent’s countryside. Sounds good? 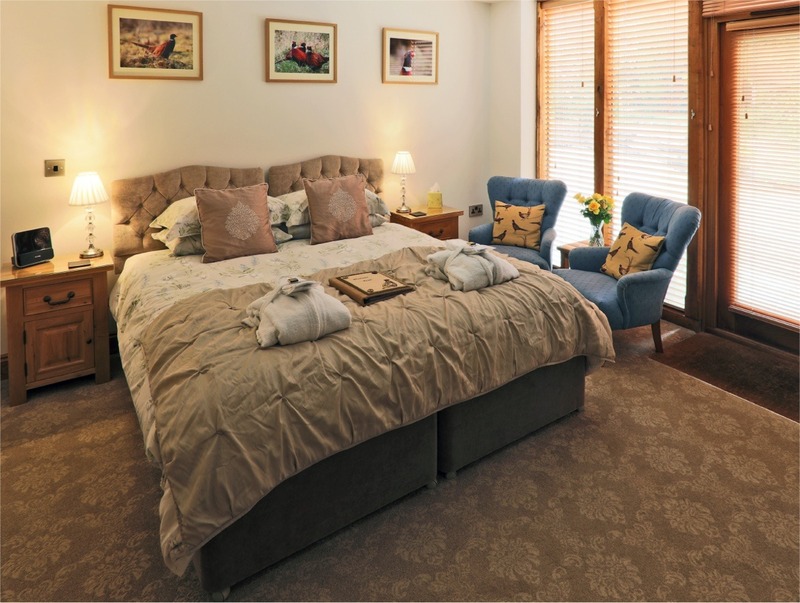 Why not retreat to the countryside and enjoy our hospitality at our award winning 5*star Bed and Breakfast in Kent. Grab yourself a last minute escape! Or why not try our luxury glamping! Come and try our latest addition to our glamping?  Our ‘Ploughman’s Retreat’ an authentic vintage shepherd’s hut completely restored with all the luxury facilities to make your stay enjoyable! Our farm stay b&b and #365daysonourfarm in Kent! 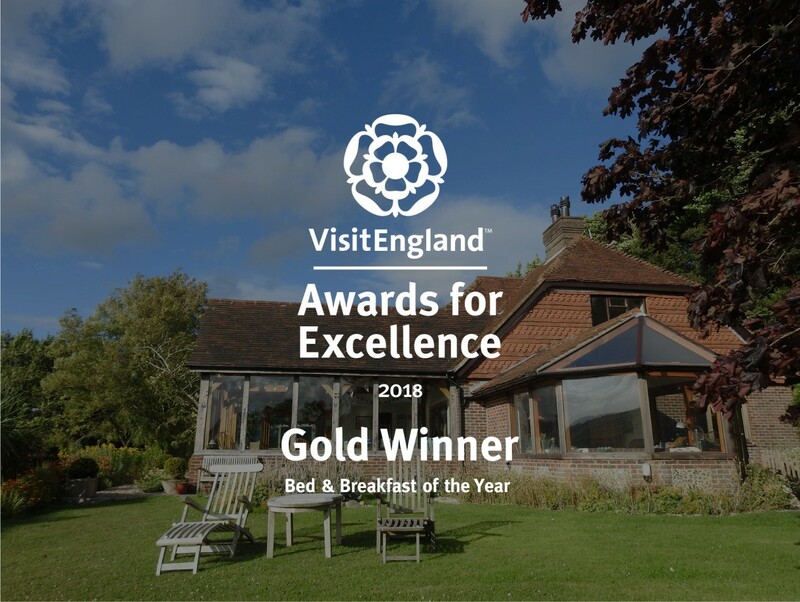 Alkham Court has been named the best Bed and Breakfast in England!